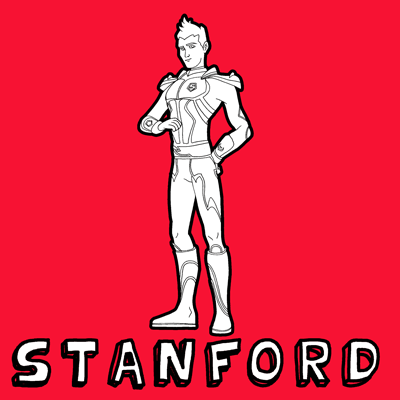 Today we will show you how to draw Stanford from Hot Wheels Battle Force 5. Stanford Isaac Rhodes IV is the charming, smooth operator who claims to be of British Royalty. He is also an acoustical expert with an advanced sensory perception. His car is Reverb. 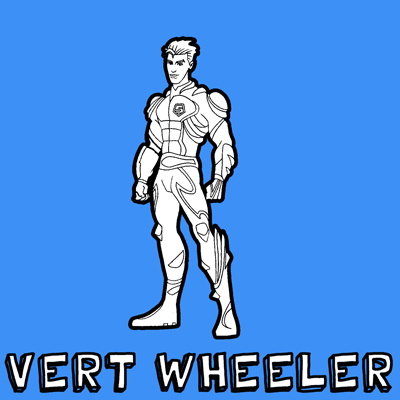 Today we will show you how to draw Vert Wheeler from Hot Wheels Battle Force 5. Vert Wheeler is the former leader of the Wave Rippers and winner of the World Race and now he is the driver of Rever. Learn how to draw Vert Wheeler with the following simple steps lesson. 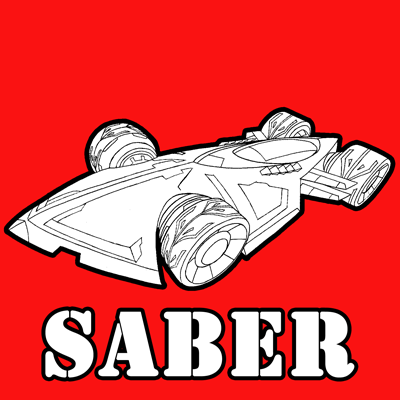 Today we will show you how to draw the Saber from Hot Wheels Battle Force 5. 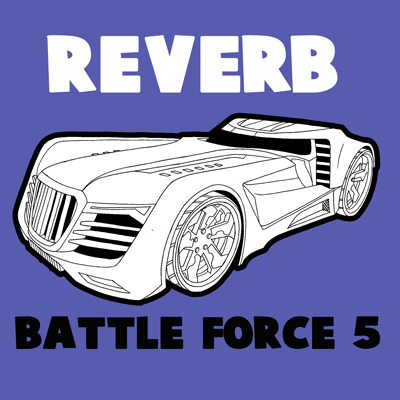 The Saber is Vert's car and was the first Battle Force 5 team vehicle made. The front of Saber opens up into saw blades which Vert uses to cut Sark apart thru obstacles. Learn how to draw the Saber with the following simple step to step tutorial. Today we will show you how to draw the Reverb from Hot Wheels Battle Force 5. The Reverb is Stanford's vehicle and is part sports car and part advanced sound system. Sound is his main special talent and he can fire sonic pulses. Learn how to draw the Reverb with the following simple step to step tutorial.